AutoWorks all know that the Volkswagen name and brand conveys thoughts of performance, long life, and safety. Not only does Volkswagen make great looking vehicles, but they also build and design them to be used and to run exceptionally well for many years. AutoWorks service the entire VW line including the Jetta, Passat, CC, Tiguan, GTI, Touareg, SportWagen, Eos, Beetle, and the Golf. We make it our business to ensure that when you bring your Volkswagen in AutoWorks that you and your vehicle receive the service you deserve. It is crucial, if you want to enjoy your VW for years, to get the maintenance and repairs on it done as soon as possible. Putting off either of those things can lead to extensive damage to your VW and cost you a pretty penny. So when you know it’s time for an oil change, or the tires haven’t been rotated in a while, bring it in AutoWorks. If you have had the unfortunate experience of being in a fender bender and things are running a little differently, bring your VW in and let us check it out. We care about you and your vehicle, and we want to help you enjoy it for as long as you own it. 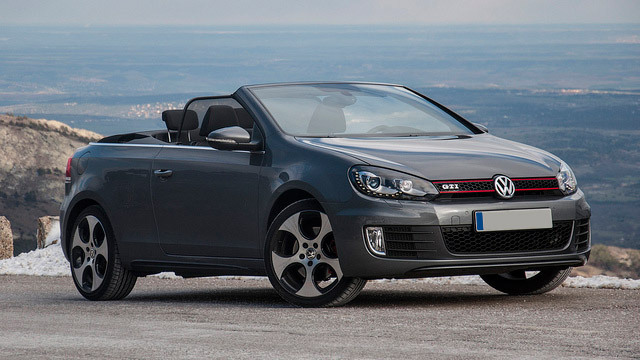 AutoWorks offers the best service and repair of Volkswagen vehicles in San Antonio, TX. Call AutoWorks at (210) 361-3588 or stop at 4727 Timco West, San Antonio, TX 78238 to schedule your service appointment today!